As promised, we popped over to the Ladies Designer Brand Warehouse Sale to get our readers an exclusive sneak preview, as well as uncover some special bargains that you won’t want to miss. The sale starts this Thursday and runs for 3 days (May 4-6). 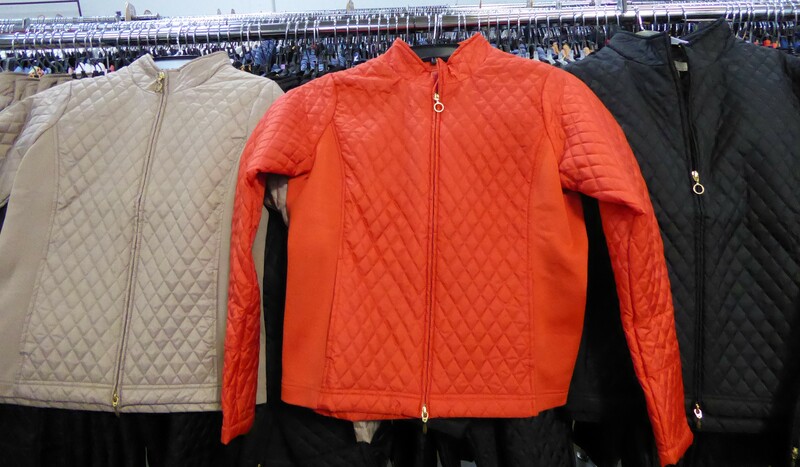 This huge, direct from the designer warehouse clothing sale only opens its doors to the public 4 times a year, and you’ll find almost everything marked down 50% to 75% OFF retail. There are sizes to fit just about anyone — from Petite to Women’s sizes and everything in between. The latest sale is packed front to back with gorgeous designer collections from top-end boutique and department store brands like Sharon Young, John Mark, Tru Luxe, Ali Miles, Slim-Sation, Multiples and more! 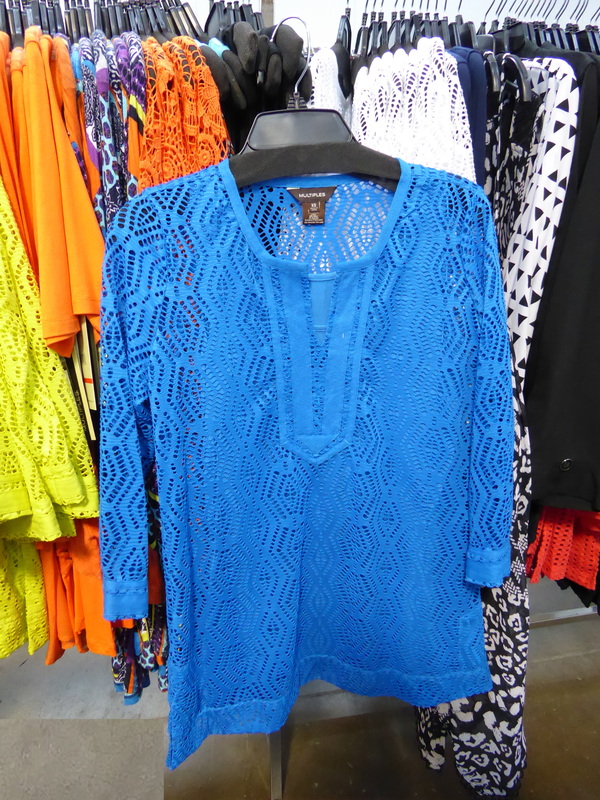 You’ll have fun discovering row after row of fantastic spring and transition-to-summer fashion bargains. :: You’ll find 1000s of fantastic tops, dresses, pants, jeans, and other key wardrobe elements at great prices, like this on-trend casual mesh top (above) that comes in several fun colors — perfect to give your wardrobe a bright pop of color. It’s also made in white if you need a “go with everything” top to carry you through the summer. 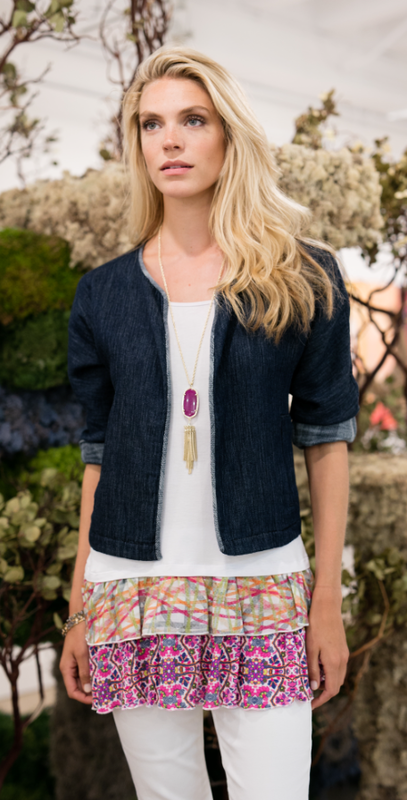 :: Be sure to check out our favorite casual lines from Ali Miles and Tru Luxe — we found a GREAT selection of jeans and tops! Pssst… Tru Luxe jeans and pants normally sale for at least $99 when you buy them at the department store, but they are ALL $40 at this sale! 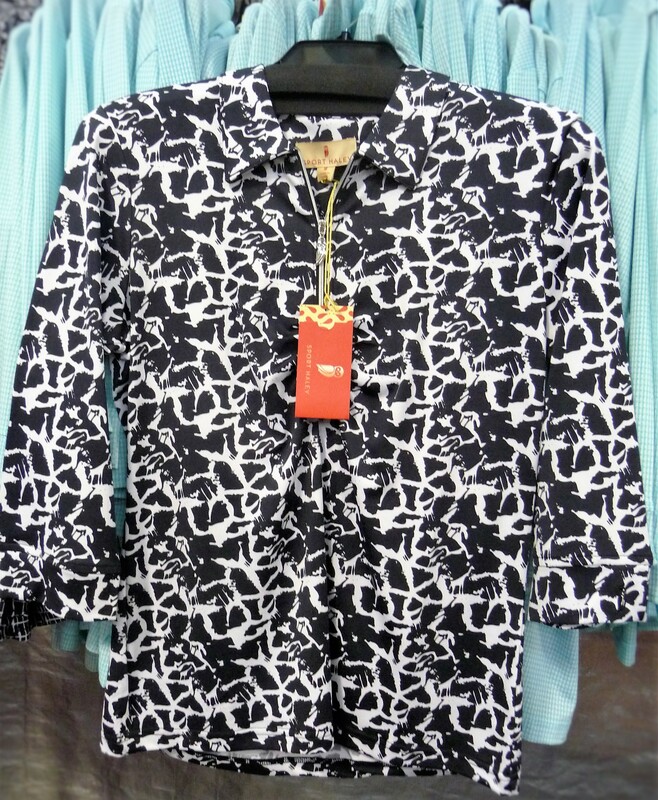 We also found many of the same Ali Miles tops offered online for full price at a major department store (Hot tip: Google “Ali Miles” and compare prices!). 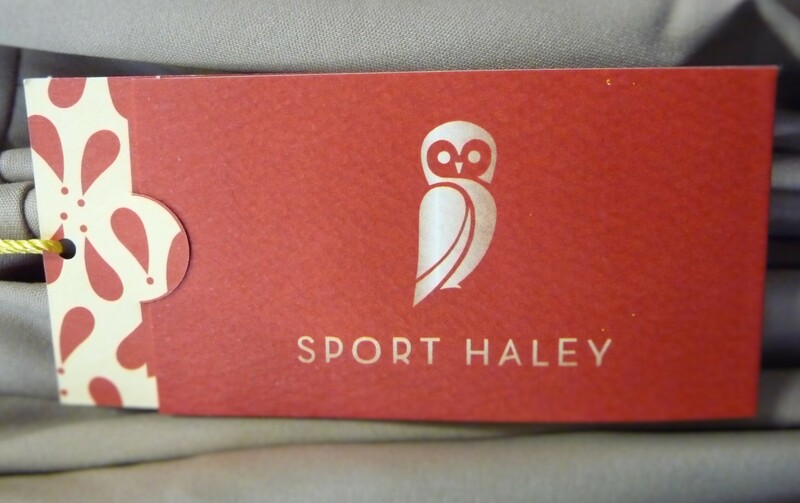 :: SECRET SAUCE INSIDERS’ TIP: The sale will feature a special “Buy One Get One FREE” deal on Thursday and Friday (only)! This offer is on top of the already discounted prices, so be sure to ask about this deal to stretch your savings and wardrobe. :: Isn’t this Ali Miles sleeveless top with hand-beaded collar gorgeous and perfect for summer? 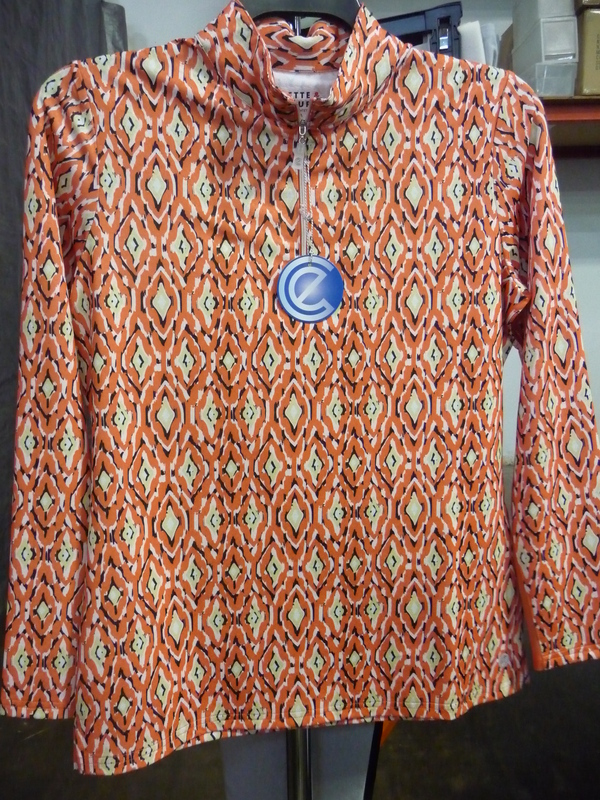 It is one of our favorite bargains, at only $20! It sells in department stores for $79 and is a perfect summer staple since it can be dressed up with straight leg pants or worn casually with your favorite jeans (click on the picture above to see a closeup). 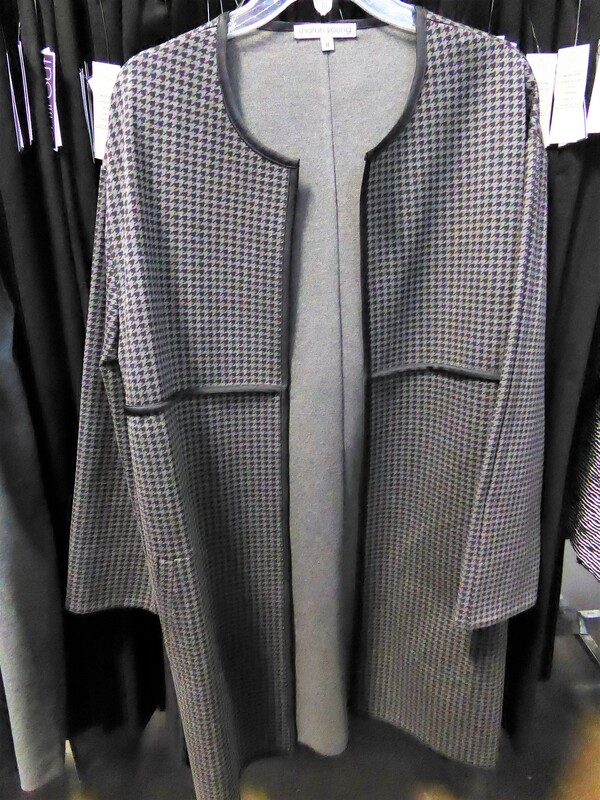 :: We are in love with the rich fabrics and careful attention to quality we found throughout the John Mark and Sharon Young collections — you’ll see incredible bargains with most of these collections at least 60-70% off retail! These two lines are definitely a “Best Buy” at this sale — we found many of these same styles being sold at full price ($99 and up! ), right now at a major department store. :: Don’t miss the silky soft fabrics in the new weekend leisure and athletic lines from brands Sport Haley and Bette & Court — ideal for a day on the tennis court or just a walk around the neighborhood. We found rows of tops, shorts, pants, and more made with great looking performance fabrics ~ some even incorporate a UPF 30 sunblock protection. Bargains and bargains — Over 18,000 pieces of gorgeous ladies designer clothing & accessories, deeply discounted off retail! 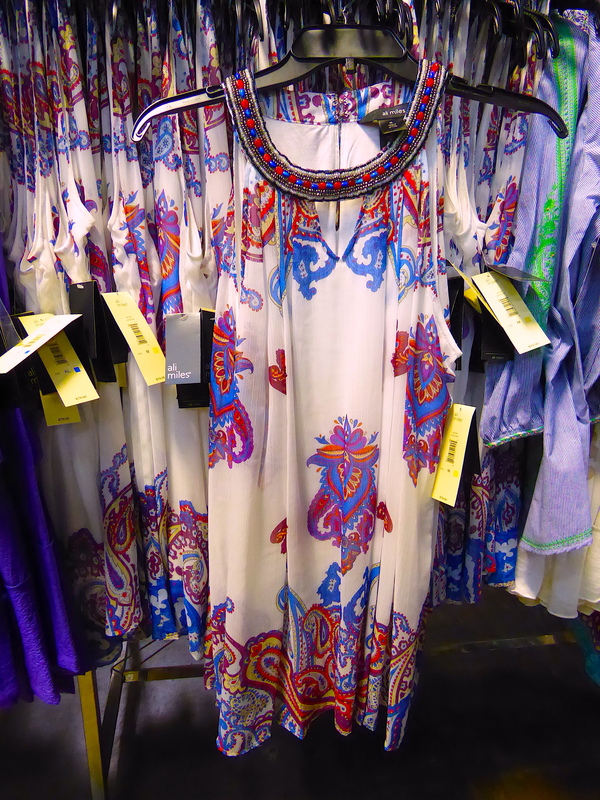 There is a huge selection that covers a wide variety of styles from trendy to traditional and from casual to dressy. These are gorgeous top quality collections carried in high-end department stores and fashion boutiques ~ you’ll find them at this designer warehouse sale at a big discount. Shop to Support a Great Cause: Proceeds From The May Sale Benefit a Special Boy’s Upcoming Liver Transplant! If you have ever shopped the Ladies Designer Brand Warehouse Sale, you have most likely met Kathy Rayford, the lovely and kind treasure who often runs the sale’s cash register area. What you may not know is that Kathy’s 14-year old grandson Kyle is on a waiting list for a liver transplant ~ regretfully, he has been diagnosed with an incurable liver disease called Primary Sclerosing Cholangitis (PSC) which has many progressive complications including liver failure (learn more about PSC here). We are so happy to let you know that a portion of the May sales will go towards helping Kyle’s family defray the thousands of dollars in upcoming medical bills for his transplant procedure! Thank you so much for blessing their family and for your care and support. Where: 10367 Brockwood Rd ~ Dallas. You’ll see yellow signs directing you where to go (or just follow all the ladies you will see!). 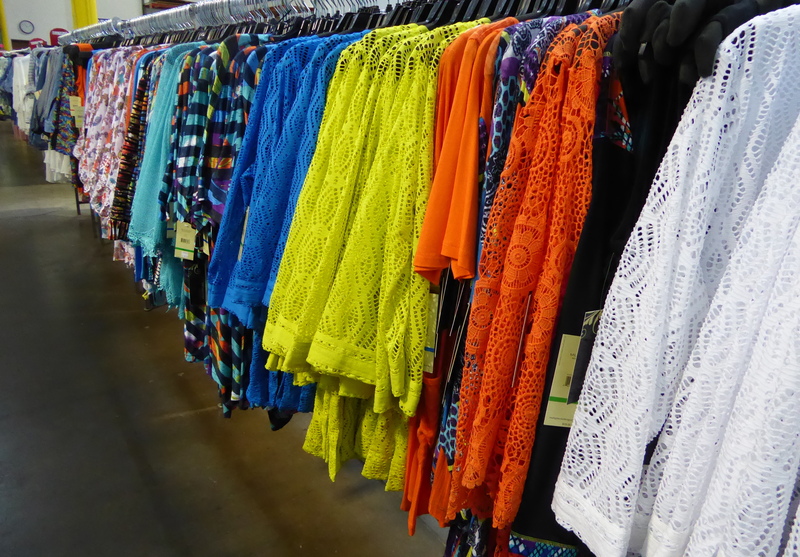 Important to know before going: There is a large dressing room area provided if you want to try on all your wonderful finds, but typical of women’s fashion warehouse sales, it is ladies only but not private — you likely want to keep this in mind when choosing your undergarments : ). Since this is a women only event, husbands, guy-friends and kiddos under 12, please stay comfortable at home. It’s almost time for our readers’ favorite sale, the Ladies Designer Brand Warehouse Sale — starts this Thursday and runs for 3 days (November 10-12)! This huge, direct from the designer warehouse clothing sale only opens its doors to the public 4 times a year, and you’ll find everything marked down 50% to 75% OFF retail. There are sizes to fit just about anyone — from Petite to Women’s sizes and everything in between. As promised, we popped over to the sale to get our readers a preview look, as well as tell you about our favorite finds. We are happy to report that the fall warehouse sale is packed front to back with gorgeous collections — row after row of fall and transition-to-winter fashion bargains, perfect for the crazy weather we are having in Fort Worth this year! :: The sale features deep discounts on collections from Sharon Young, John Mark, Tru Luxe, Multiples, and A La Carte, plus two new weekend and sportswear lines, Bette & Court and Sport Haley. 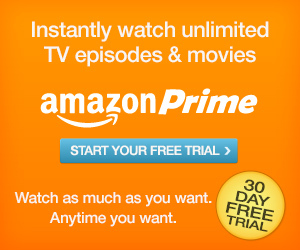 Prices start at $20 (with nothing over $60!). 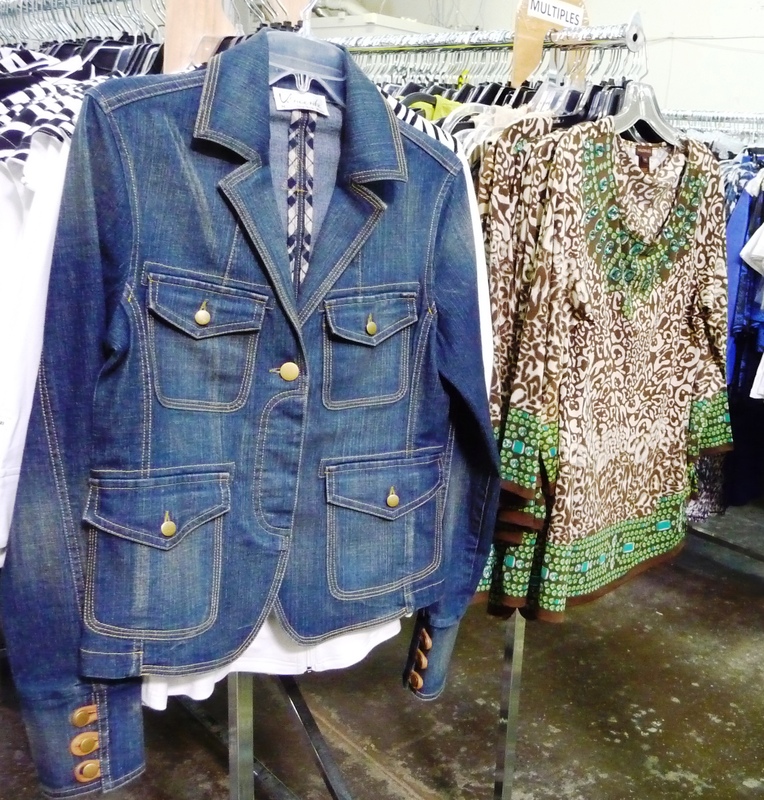 :: Find 1000s of fantastic jackets, pants, vests, tops, jeans, and other key wardrobe elements. 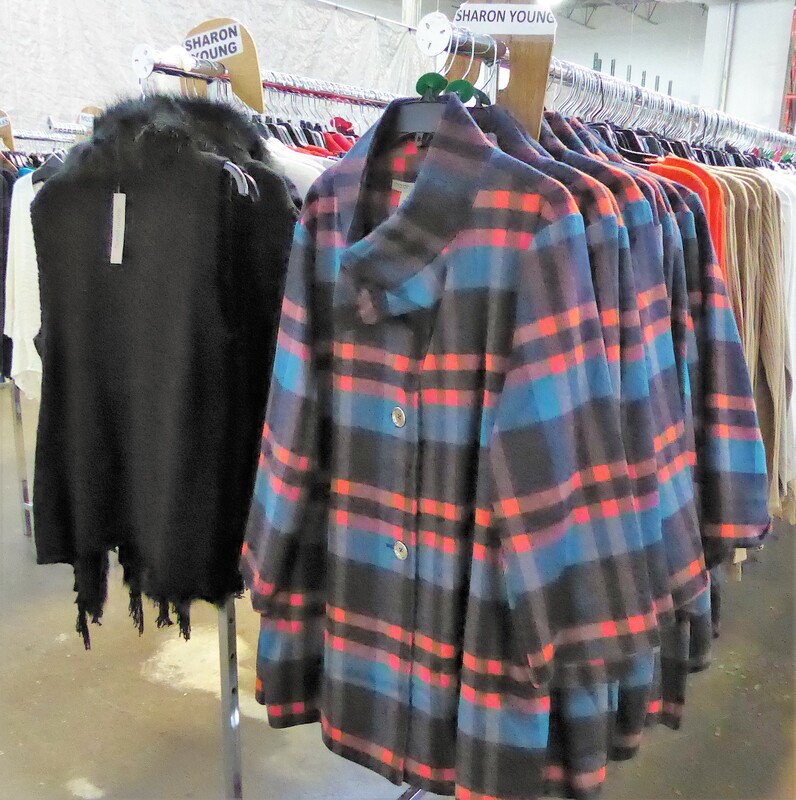 So fun — this on-trend, figure flattering plaid jacket from high-end designer, Sharon Young (above) is perfect for a little extra warmth and little pop of orange color. :: Be sure to check out the Tru Luxe jeans and tops. We found a GREAT selection of casual styles and this is a bargain you don’t want to miss. Pssstttt…Tru Luxe Jeans and pants normally start at about $99 retail, and they are all $40 at this sale! 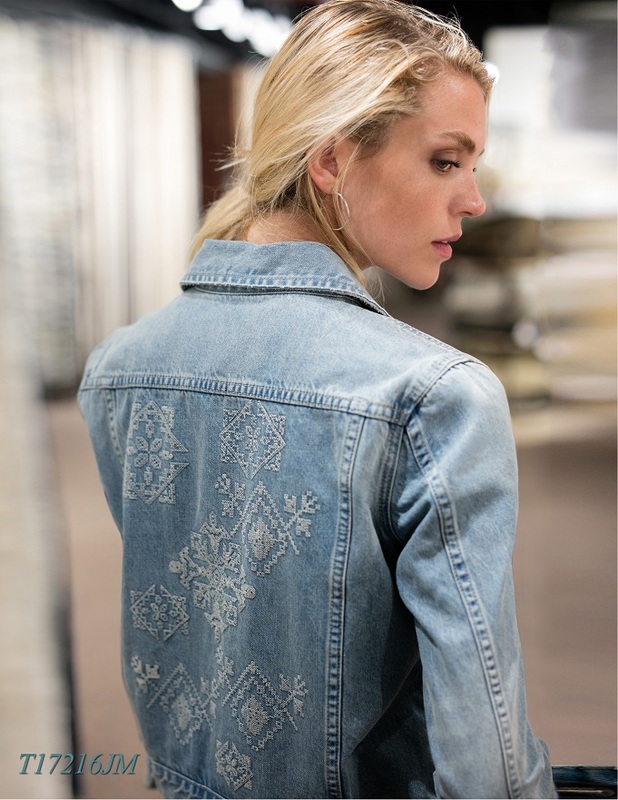 We caught a picture of some of the embroidered textures found on this high-end jean line (click on the pictures to see a closeup of the fantastic details on these jeans)! :: We fell in love with the rich fabrics and careful attention to quality we found in the new “John Mark” collection — incredible bargains with most over 60-70% off retail! 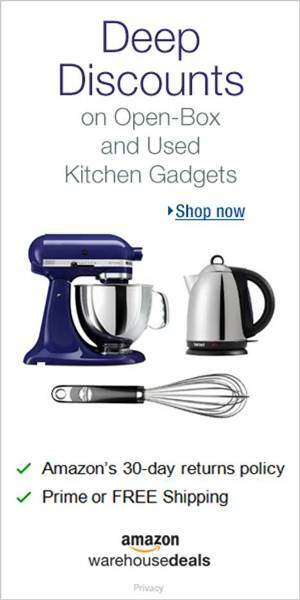 Be sure and look for this high-end, boutique quality line (definitely a “Best Buy” at this sale — we found many of these same styles online right now at a major department store for $99 and up!). :: Don’t miss the silky soft fabrics in the new weekend leisure and athletic lines from brands Sport Haley and Bette & Court — ideal for a day on the tennis court or just a walk around the neighborhood. 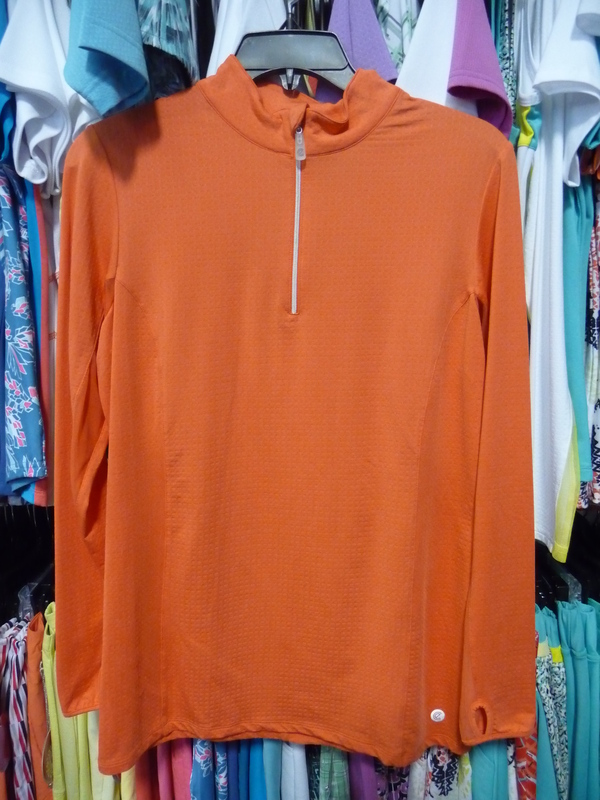 We found rows of tops, jackets and more made with great looking performance fabrics ~ some even incorporate a UPF 30 sunblock protection. Over 15,000 pieces of gorgeous ladies designer clothing & accessories, 50% to 75% OFF retail. 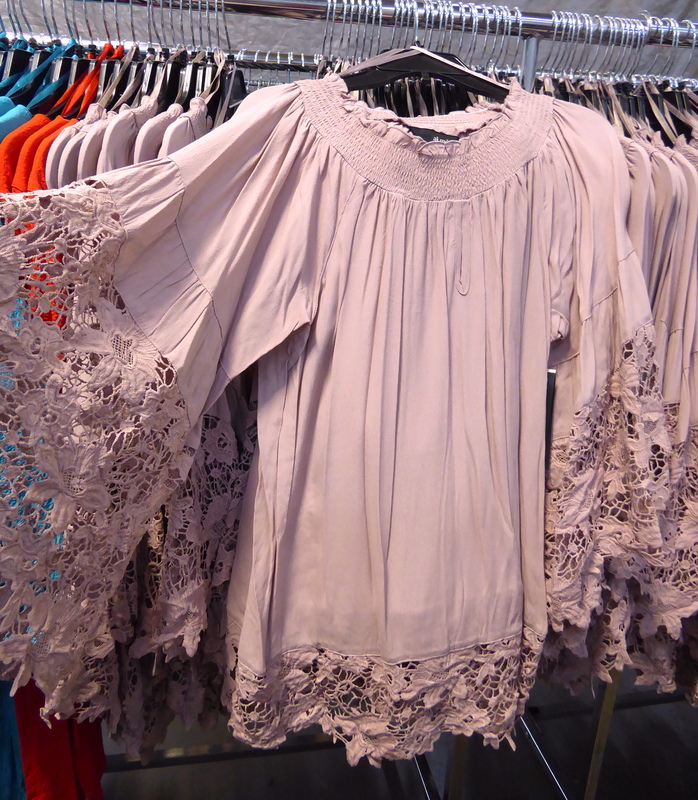 There is a huge selection that covers a wide variety of styles from trendy to traditional and from casual to dressy. These are gorgeous top quality collections carried in high-end department stores and fashion boutiques ~ you’ll find them at this designer warehouse sale at a big discount. Be sure to save the date for the next Sharon Young & Ladies Designer Brand Warehouse clothing sale ~ it starts next Thursday and runs November 10-12. Our readers tell us that this is their favorite fashion warehouse sale and definitely worth the drive to Dallas ~ we agree! 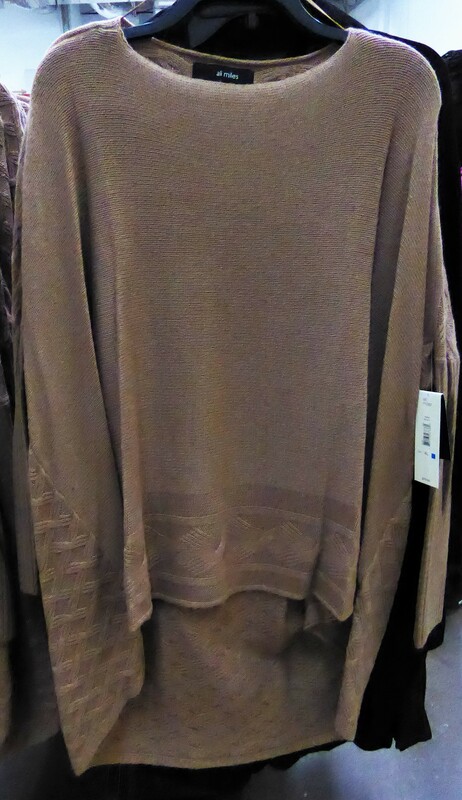 We always save a bundle off retail prices (50 to 75% OFF) and end up with gorgeous clothes at below wholesale, usually only found at higher end ladies boutiques and department stores. The direct from the designer warehouse clothing sale only opens their doors to the public four times a year. This sale will be huge with over 15,000 pieces starting at $20 and sizes to fit just about anyone ~ from petite to women’s plus sizes and everything in between (sizes 2-18 and 1X-3X). 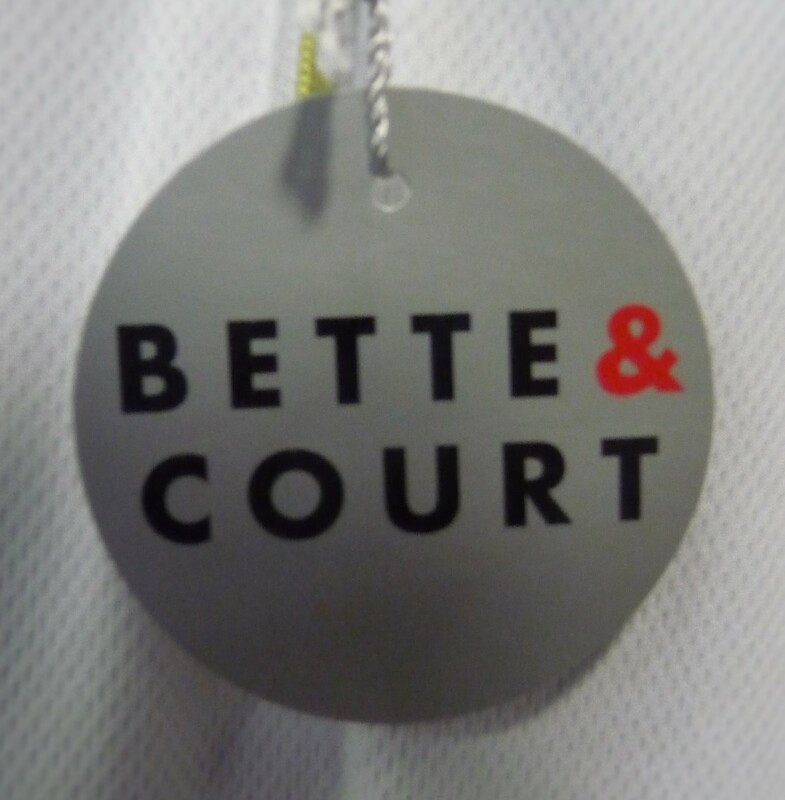 They even have 2 new ladies’ weekend leisure and sports clothing lines you’ll want to check out — Bette & Court and Sport Haley. INSIDER TIPS: The sale will feature a special “Buy One Get One FREE” deal on Thursday and Friday on a surprise category, so be sure to ask about this special offer to stretch your savings. We will head to Dallas to get a sneak look at the sale and share some of our favorite finds with you before the sale doors open. In the mean time, be sure to carve out time on your calendar and save the date! Need to update your wardrobe? 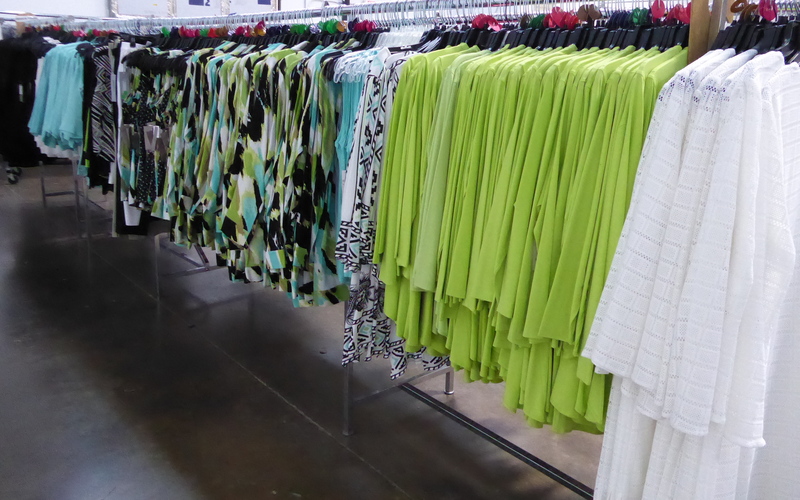 Be sure to save the date for the next Sharon Young & Ladies Designer Brand Warehouse clothing sale ~ July 28-30. 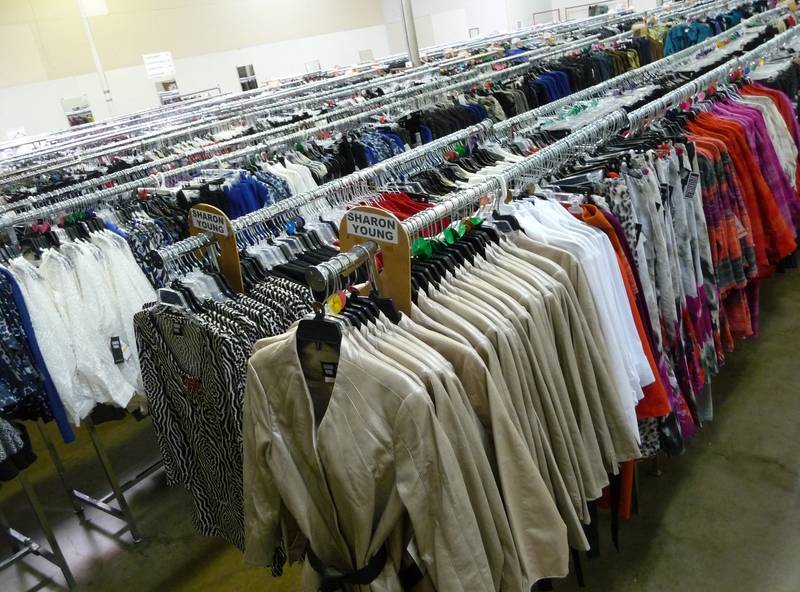 Our readers tell us that this is their favorite fashion warehouse sale and definitely worth the drive to Dallas ~ we agree! 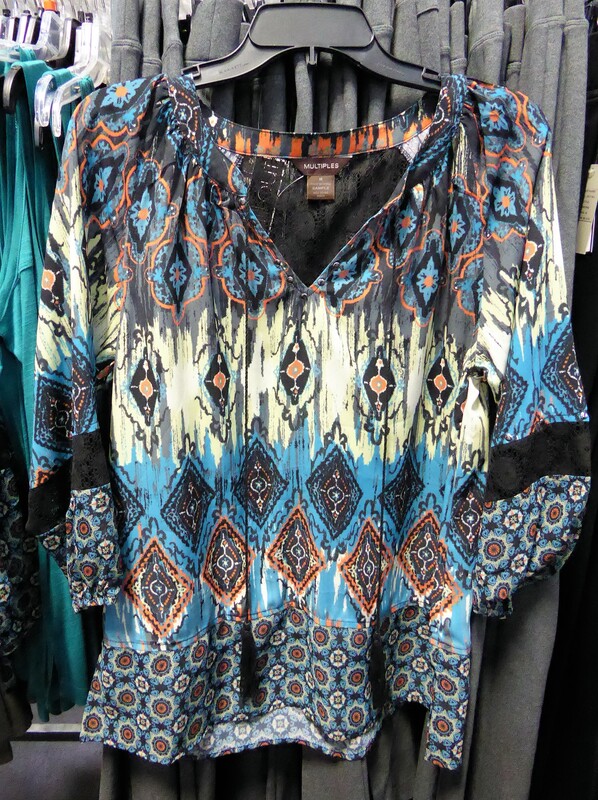 We always save a bundle off retail prices (50 to 75% OFF) and end up with gorgeous clothes at below wholesale, usually only found at higher end ladies boutiques and department stores! The direct from the designer warehouse clothing sale only opens their doors to the public four times a year. This sale will be huge with over 18,000 pieces starting at $20 and sizes to fit just about anyone ~ from petite to women’s plus sizes and everything in between (sizes 2-18 and 1X-3X). We will head to Dallas to get a sneak look at the sale and share some of our favorite finds with you! In the mean time, be sure to carve out time on your calendar and save the date! Be sure to make plans for our favorite Ladies Designer Brand Warehouse Sale ~ it starts this Thursday! This huge, direct from the designer warehouse clothing sale only happens 4 times a year and runs for 3 days (November 14-16). Everything in the sale will be marked down 50% to 75% OFF retail. They have sizes to fit just about anyone ~ from Petite to Women’s sizes and everything in between. A few days ago, I popped over to Dallas to get a preview of the sale and take a few pictures for our readers. 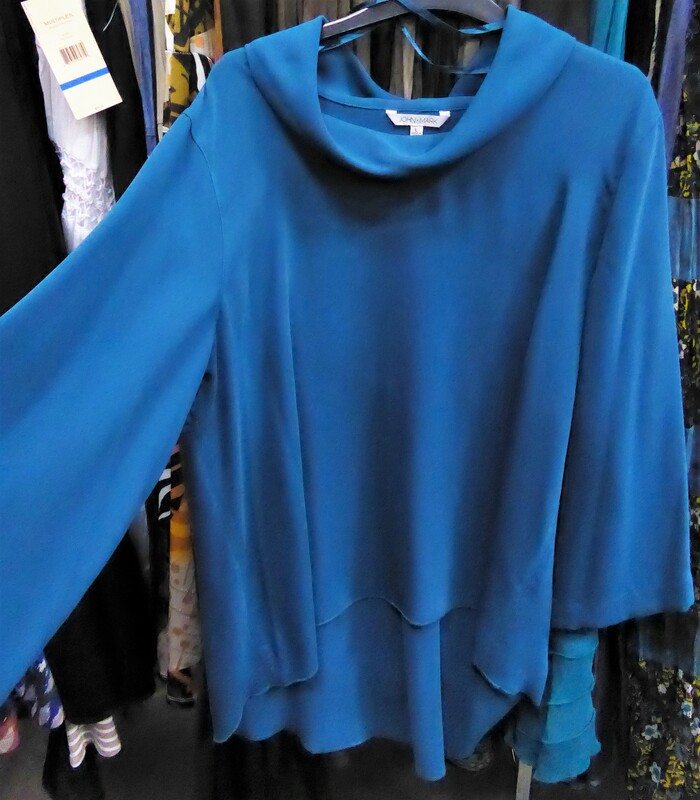 I am happy to report that the fall warehouse sale is packed with gorgeous collections ~ row after row of fall and transition-to-winter fashion bargains. 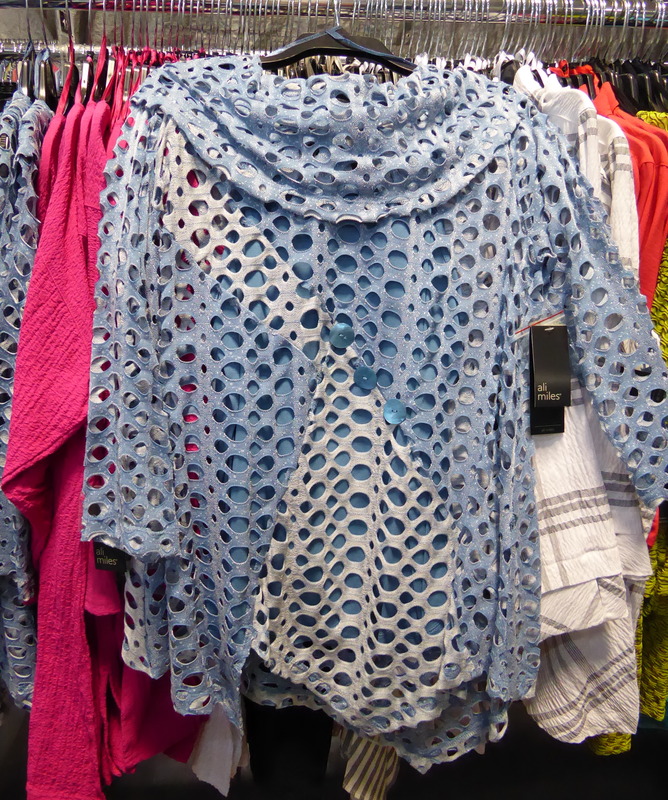 I especially love all the attention to detail in these high-end department store quality pieces. The November 14-16 sale features collections from Sharon Young, Multiples, City Girl, Tru Luxe, and more designer brands at big discounts. 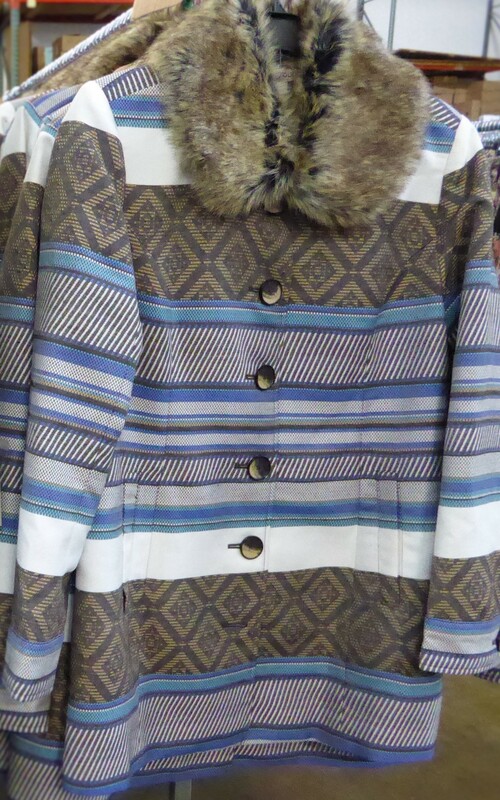 Prices start at $20 and the most expensive items are fun faux fur jackets at $70. 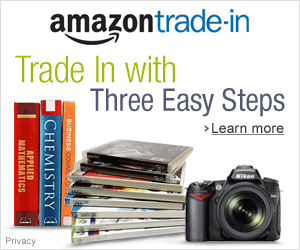 You might find surprise daily deals even cheaper during the sale! We had fun discovering rack after rack of beautiful clothes and everything to complete an outfit including tops, skirts, pants, and jackets. Thousands of gorgeous ladies designer clothing pieces, 50% to 75% OFF retail. 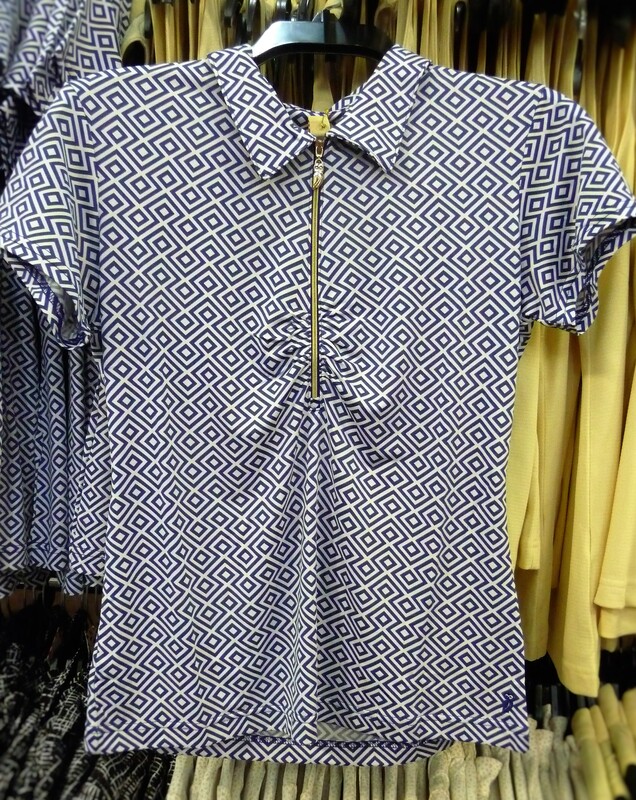 There is a huge selection that covers a wide variety of styles from trendy to traditional and from casual to dressy. These are gorgeous top quality collections carried in high-end department stores and fashion boutiques ~ you’ll find them at this designer warehouse sale at a fabulous discount. 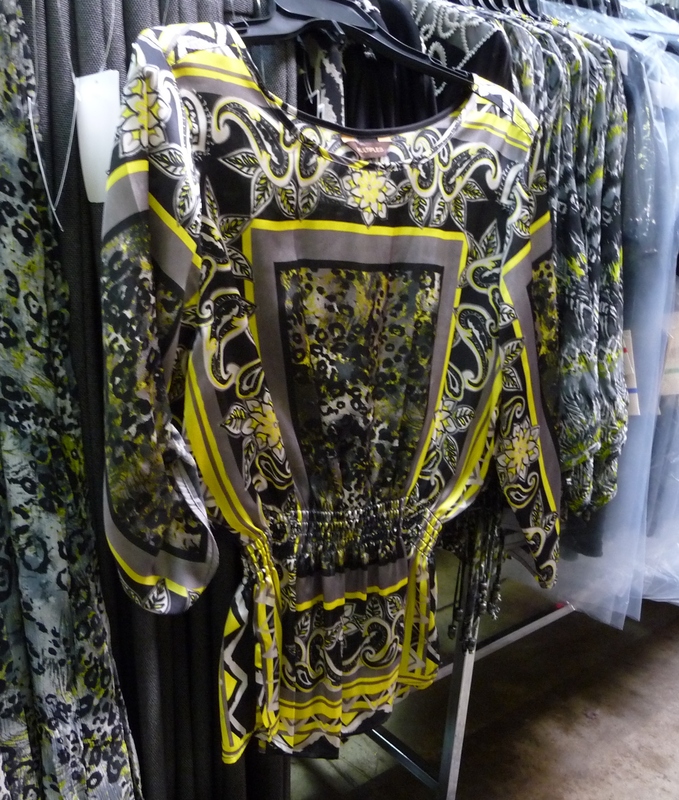 Half price designer fashions from: Sharon Young, City Girl, Multiples, A La Carte, Vicente, Tru Luxe and more. 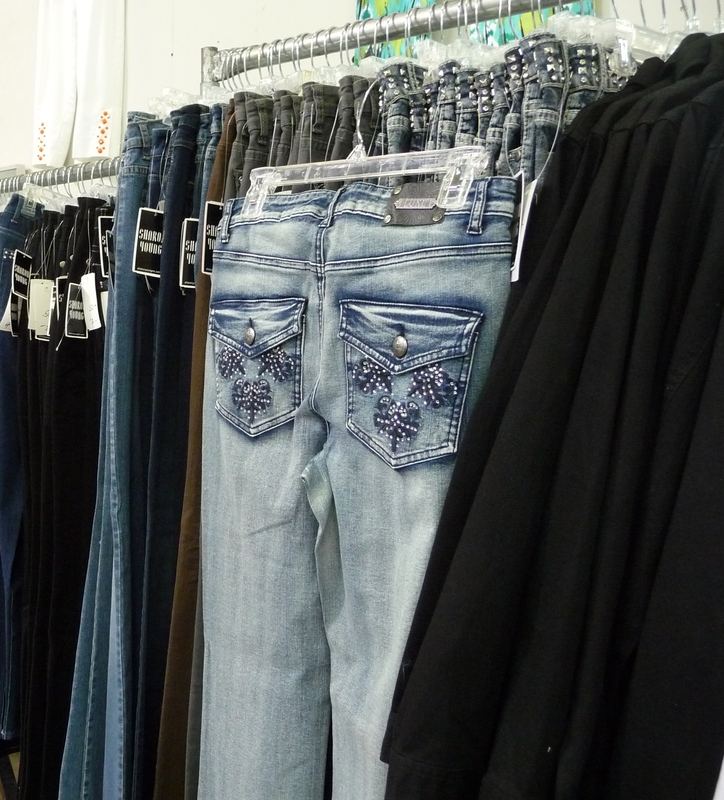 Be sure to check out the ROWS of embellished Tru Luxe Jeans at the sale ~ GREAT selection of straight leg & boot cut styles. We especially love the fun pocket bling! Do note: There is a large dressing room provided for trying on all your fun finds, but typical of women’s fashion warehouse sales, it is ladies only and not private. Since this is a women only event, husbands, guy-friends and kiddos under 12, please stay comfortable at home.